OneDOC stands by HP printers and products and this is proven by the fact that they are one of the two companies that we exclusively carry. 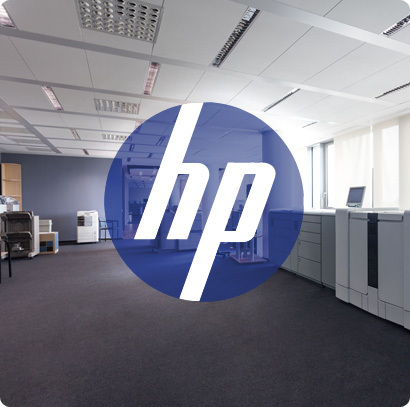 We know that HP is high performance and high-quality in all that they do and provide. Now all you need to do is give us a call and we can help you figure out which HP products are right for you. Our philosophy at OneDOC is simple: To relieve our clients from the day to day hassle of print and copy needs. 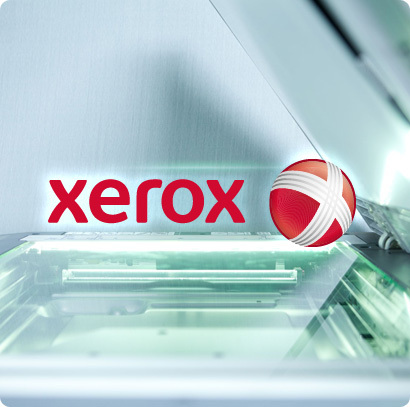 It is our goal to help you streamline efficiencies and reduce costs.This is why we use Xerox product–we know they are of the highest in excellence, performance, and efficiency. We at OneDOC know that the copier you choose is important. 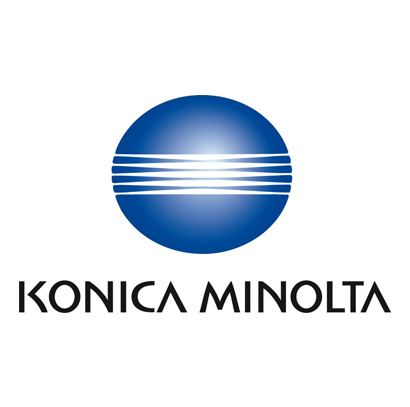 While some may think that a copier is just a copier, we know from our extensive experience and expertise what a difference it can make to have the right copier for your needs. Whether you are an educational institution, financial office, place of education, or legal office we can offer you the support you need for your copying needs. We know depending on your particular needs, you may need a copier with exceptional imaging, advanced finishing, different page sizes, the ability to organize your documents to your liking, and quite possibly just the simple need for maximum performance and productivity. We have a wide fleet of copiers to offer you, and we are more than happy to talk about them with you to determine what your specific needs might be. 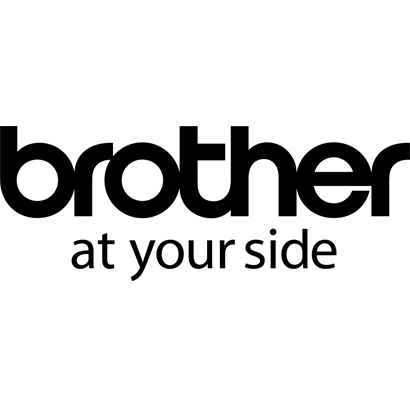 Either way, we carry top of the line high-quality copiers, and we are here to help.